Silvey is participating in OSHA's inaugural Safe + Sound Week (June 12-18, 2017) to show our commitment to safety. Safety is prioritized throughout the Silvey group. Hear SEFCOR's Safety Coordinator/ Trainer, Becky Dauphin explain why the Near Misses program is important. A safety PSA created as a part of OSHA's Safe and Sound Week. Safety matters because your life matters. There are loved ones waiting for you to return home safe. So make sure you get back home at the end of the work day, the same way you left in the morning. On Site Interview with Greg Webb, Corporate Safety Manager at Silvey. 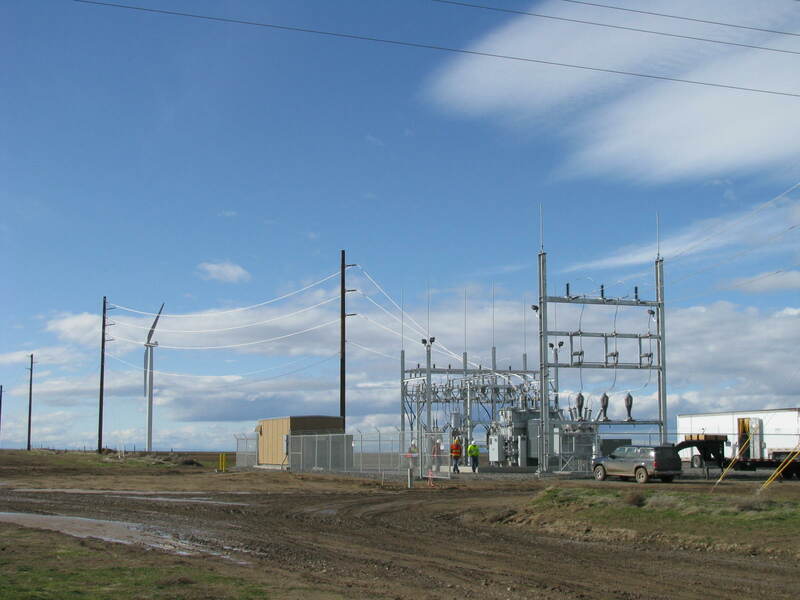 Take a look at our brand new training substation. On site training classes will begin soon, so stay tuned for updates. Music used under Creative Commons. We claim no rights.